The UN envoy to Libya, Ghassan Salame said that Haftar's threats to arrest the head of the Presidential Council (PC), Fayez Al-Sarraj, seems more like a coup than a counter-terrorism operation. "What Haftar is doing now, does not fall necessarily under the fight against terrorism; it is an attempt to control Tripoli," Salame told BBC radio. Spokesman for the self-styled army of Haftar, Ahmed al-Mismari announced earlier the issuance of arrest warrants against military and civilian figures, among them is the PC's head, besides other senior figures. 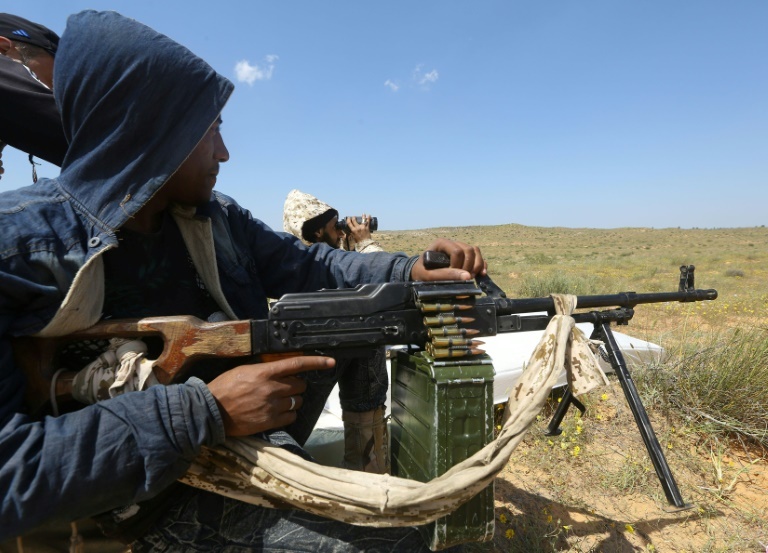 Haftar announced an attack against Tripoli on April 4 to wrest control of western Libya from armed groups that back the UN-backed GNA, headed by Serraj. Air strikes and shelling have hit civilian infrastructure and residential homes, especially in the south of Tripoli where Haftar’s forces have sought to penetrate government defences. The UN humanitarian agency OCHA said targeting civilians was a violation of international humanitarian law. A school was hit on Saturday in an air strike blamed on Haftar’s forces, Tripoli officials said. Humanitarian community in #Tripoli #Libya warns again: TARGETING CIVILIANS FACILITIES IS A VIOLATION OF IHL. Undersecretary of the Ministry of Health, Mohammad Haitham, confirmed that 76 people have been killed, including 24 civilians; two of them women and 3 children, in addition to 475 others wounded, as a result of the clashes in the suburbs of Tripoli. "A significant number of those wounded are civilians and children, most of them were sent abroad for treatment in Tunisia, Turkey, and Italy," Haitham clarified in a press statement on Monday. Warlord Khalifa Haftar's forces have been continuing their daily attack on Tripoli for the 11th day in a row, in an attempt to take over the capital and rule the country. 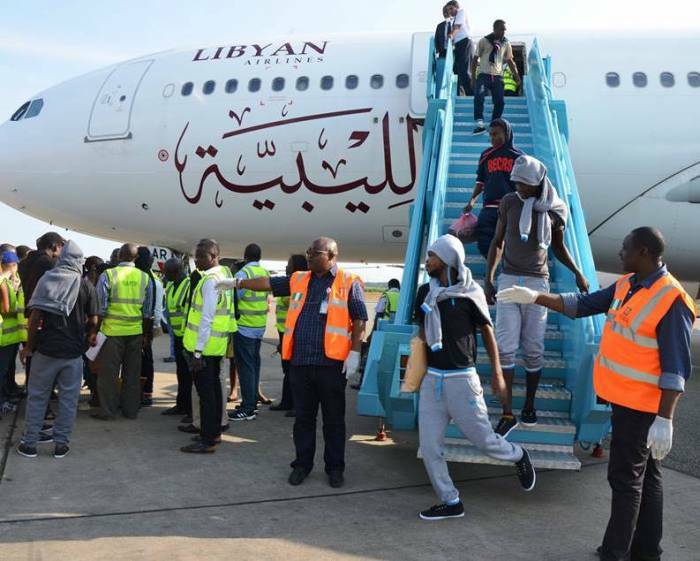 The National Emergency Management Agency (NEMA) has received another batch of 136 stranded Nigerians from Libya. Alhaji Idris Muhammed, Coordinator, Lagos Territorial Office of NEMA, confirmed the development to newsmen on Tuesday in Lagos. Fatakusi said upon getting to Libya, the family was kidnapped and sold into slavery but fortunately his wife managed to escape. “I was there (Libya) with my wife who had returned to Nigeria. “If I had adequate information about the lies of better life outside, I would not have tried to leave Nigeria. What can empty chairs do about freedom of expression? Ana Gomes was talking to a bunch of empty chairs, too. And empty chairs cannot be blamed for not caring very much about things like ‘evidence’… can they? The report states, "In July 2015, we recommended that State take steps to clarify existing standards and security-related guidance for diplomatic residences. Although State has conducted a review of existing security standards for diplomatic residences, State needs to complete its efforts to update these standards and take several additional actions to improve its ability to identify and mitigate risks and enhance security policies." The report also notes that the State Department has not yet implemented "three recommendations related to transportation security, such as those related to armored vehicles." In May 2018, Pompeo said the safety of State Department diplomats and their families would be a top priority under his leadership. The State Department did not immediately respond to CNN's request for a response to the GAO's findings and recommendations. Japanese Foreign Minister Taro Kono, left, shakes hands with Chinese Foreign Minister Wang Yi as he arrives for a meeting at the Diaoyutai State Guesthouse in Beijing on Monday. China urged Japan on Monday to do more to follow through on its intention of seeking cooperation with China rather than competition, warning that there was still weakness in their relationship. China and Japan have sparred frequently about their painful history, with Beijing often accusing Tokyo of not properly atoning for Japan's invasion of China before and during World War Two. "The Japanese side has said many times that China and Japan should turn competition into coordination, and (we) hope that Japan can take even more actual steps in this regard." The two countries should constructively manage and control their differences through dialogue, and promote the long-term, healthy and steady development of relations, Wang added. 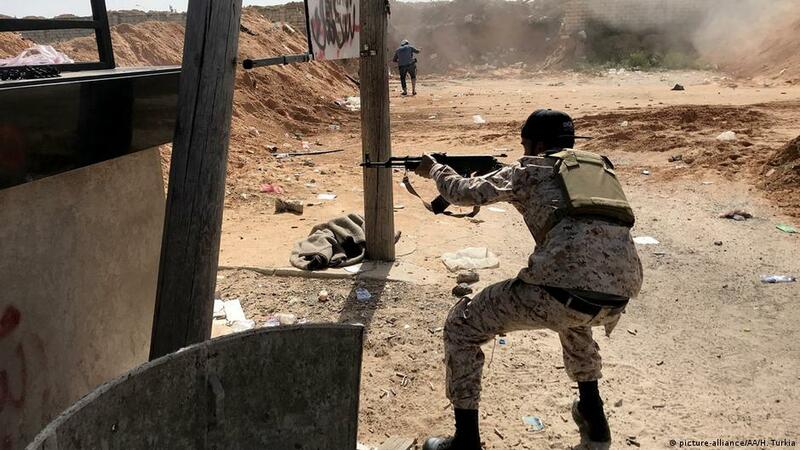 Security sources within the GNA have said, according to Al Jazeera, that the fighter jet was operated by the LNA and was shot down in Tripoli’s southern outskirts. The LNA have increased air raids on the capital as part of Haftar’s offensive to capture the city from the internationally recognised government and GNA forces. However, the LNA assault on Tripoli has forced the UN to cancel the meeting. Prior to the LNA’s offensive, Haftar had met with King Salman of Saudi Arabia and it is believed that Haftar took that meeting as a green light to launch his offensive. UN Secretary General, Antonio Guterres, tweeted:I am deeply concerned by the military movement taking place in Libya and the risk of confrontation. "Haftar's forces even targeted school books' storages in Tripoli, threatening the start of next year's school for all students." 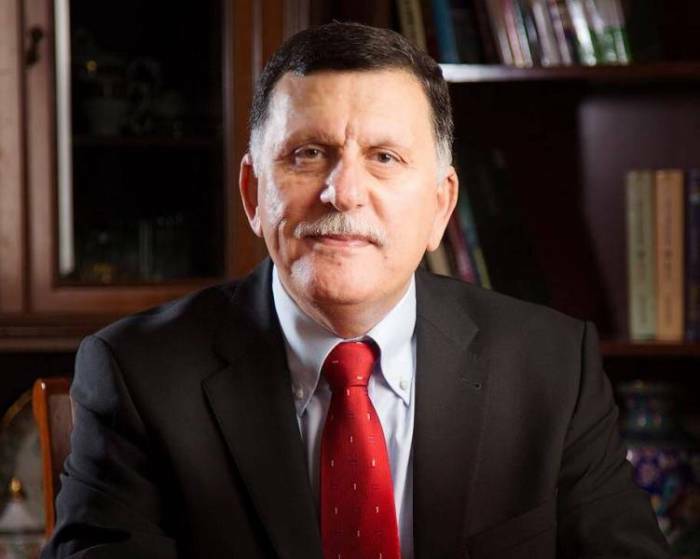 He added that Libya, with the help of the UK and Germany as well as other countries, is trying to condemn Haftar's attack in the UN Security Council. Meanwhile, the Interior Minister called on the forces under the command of Haftar, including pilots, to surrender to the Presidential Council's commanded Libyan Army forces, saying they will be treated with manners and respect. In the meantime, the Deputy Health Minister said the death toll of southern Tripoli and its suburbs' clashes reached 76 and over 475 injuries. He added, saying no medical distance is needed, rather a critical international support for stopping the war is needed. At least 146 people have been killed since a Libyan military commander launched an offensive on the capital earlier this month, the UN said, as Italy called for an immediate cease-fire and the withdrawal of his forces. It did not specify whether those killed and wounded were civilians or fighters. The clashes threaten to ignite civil war on the scale of the 2011 uprising that toppled and killed longtime dictator Moammar Gadhafi. Italy's Prime Minister Giuseppe Conte called for an immediate cease-fire and the withdrawal of Hifter's forces, saying that a military campaign would not bring stability. We must never forget that in cases of armed conflict, the civilians are the ones who bear the greatest consequences." The member of the Presidential Council Mohammed Ammari said targeting densely populated areas in Tripoli by Khalifa Haftar's forces is a war crime, which adds up to the crimes committed by Haftar. Ammari told Al-Jazeera TV Channel that the targeting of residential areas is a desperate attack by Haftar on Tripoli's residents' morale. He added that the shelling on Tripoli's houses is a revenge attempt by Haftar for the shooting down of a fighter jet from his Air Force on Sunday in Wadi Rabea in southern Tripoli. 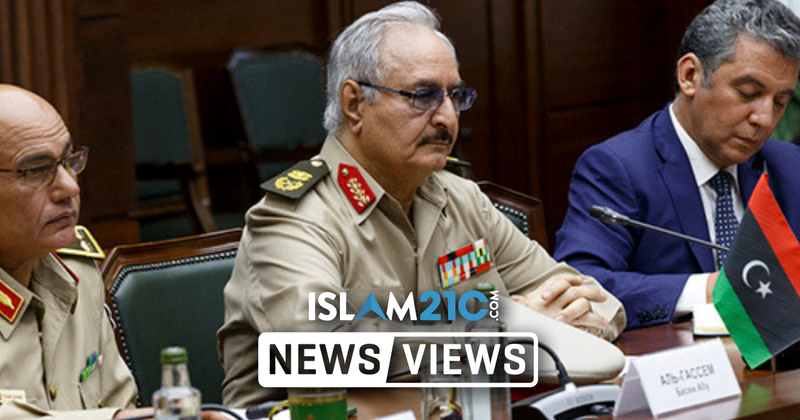 "The government will defeat Haftar's forces and will try him in international courts for war crimes." A fighter for Haftar's forces named Zakariya Al-Aqouri appeared in a video threatening Tripoli residents of bombings and rockets to fall on their houses and other vital buildings in the capital. 🔊 Listen to ArticleWASHINGTON: The United States on Monday imposed sanctions on financiers with bases in Belgium, Kenya and Turkey on charges they funnelled money internationally for the Islamic State extremist group. 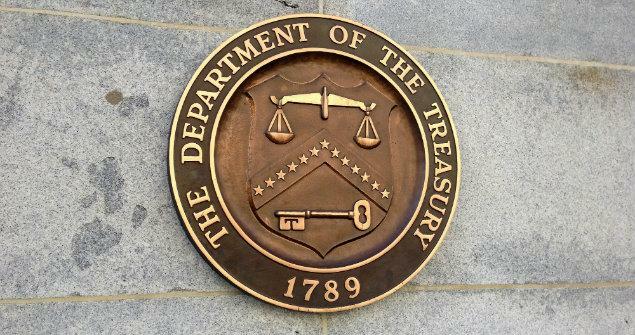 The United States imposed sanctions on seven people including Mushtaq Talib Zughayr al-Rawi, who as of late 2018 was living with his family in Belgium, according to the Treasury Department. An Islamic State member in Iraq allegedly received $1 million through the exchange last year, it said. She has been arrested twice by Kenyan authorities and also served as a recruiter for Somalia’s Al-Shabaab militants, according to the Treasury Department. With the announcement, the United States will seize any assets it finds which belong to the sanctioned individuals and bar any Americans from financial dealings with them. This, as he praised the calmness and courage of Filipino nurses who have opted to stay in their work places despite the multi-cornered deadly conflict in the oil-rich North African country. 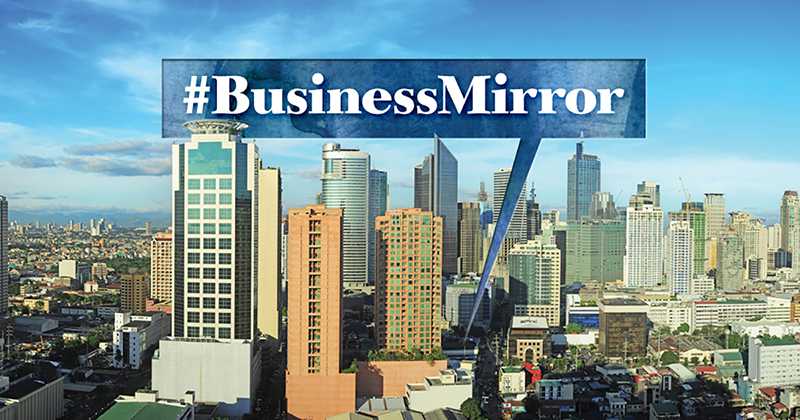 This was a repeat of a similar situation years ago, when Libyan health enterprises persuaded Filipino workers to stay behind, even offering them premium pay for the risks involved. you if you get in my way but not our people.”He clarified that the ban on deployment is not a forcible evacuation. Anyhow, the ban on Libya deployment of workers as early as now is better than having casualties before implementing the ban. Meanwhile, the head of mission to Libya, Cato, tweeted that he visited Filipino nurses at the Oil Clinic in Tripoli to tell them about the DFA repatriation offer. The Libyan Interior Ministry of the Presidential Council said Monday it had arrested an ISIS terrorist in Tajoura, Tripoli, saying he is the second to be apprehended in ten days. Upon interrogations, the terrorist confessed to be a member of the Hisba Office in Derna within the ISIS group, saying he met with ISIS Emir in Derna Abu Mouad Al-Iraqi and that he has contacts with many ISIS leaderships in Libyan desert. He also confessed that he was tasked by ISIS to monitor the ministries and vital targets in Tripoli and that he wanted to obtain explosives to make explosive belts for attacks in western Libya, especially in Tripoli. 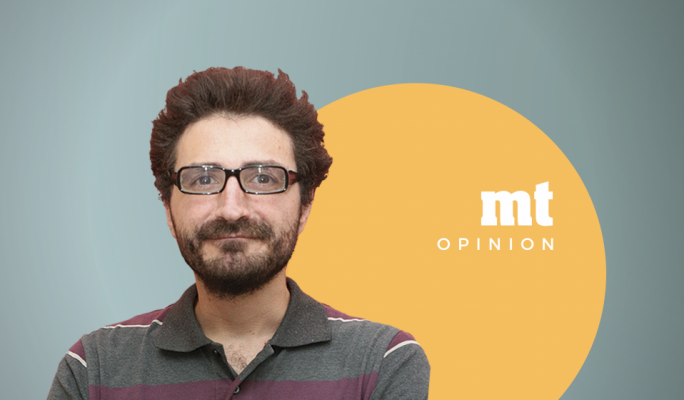 Last week, the Interior Ministry said it had arrested Ana Abrik Al-Zouki, A.K.A. Abu Abdullah Al-Dernawi, who is also an ISIS militant. As Libyan commander Khalifa Haftar's forces fight for control of Tripoli, his success depends more on his ability to win over local militias than on the prowess of his troops, analysts say. With regional dynamics increasingly at play in Libya, Haftar will have no choice but to woo local militias as he pushes westward, to take Tripoli. Doha and Ankara are strong supporters of Islamists in western Libya. "I think Haftar has major difficulties on the ground in western Libya," said Andreas Krieg, a professor at King's College London. Tripoli residents demonstrate against Libyan strongman Haftar in the capital's Martyrs Square / © AFPAnd even should Haftar take Tripoli, his position may remain difficult.